This year’s list comes with six new women CEOs, two of whom will be defined by how the deal with huge corporate crises in their first year as CEO. 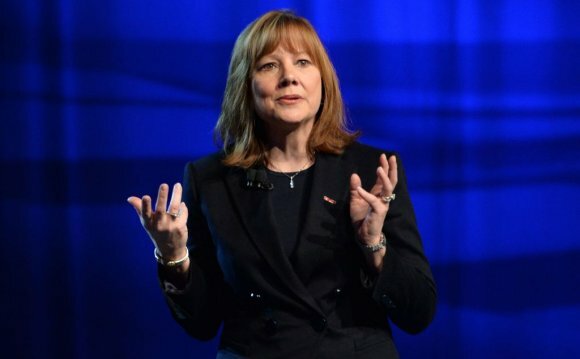 Mary Barra became the first woman to lead a major automotive company in January when she took over as chief executive of General Motors. Barra is currently navigating GM through a recall of millions of vehicles linked to a 2005 faulty ignition problem. Lynn Good, the CEO of Duke Energy, became CEO last August and is now dealing with one of Duke’s biggest environment crises in the company 100-year history. More than 30, 000 tons of Duke’s coal waste accidentally spilled into a North Carolina river in February. The 2014 500 CEO list is also noticeable lacking one high-powered female tech executive. This year, for the first time in nine years, Yahoo is not a part of the 500 and CEO Marissa Mayer has fallen off the list after making her debut last year. Who Will Be the First Female CEO in Big Pharma?